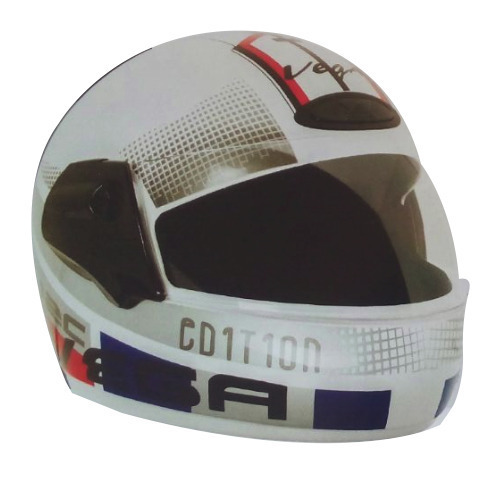 Our organization has successfully expanded its business in market owing to the offered elevated quality range of Sports Motorbike Helmet. Established in the year 2007, we “Jyoti Enterprises” are a Sole Proprietorship Firm, betrothed in Wholesale Trader, Wholesaler and Supplier high quality Automotive Headlight Bulb, Music Speaker, Vehicle Horn, Vehicle Safety Lamp and Motorbike Helmets. Located at Aurangabad (Maharashtra, India), we have developed a spacious warehousing facility to store the offered products in a systematic manner. Under the outstanding supervision of our mentor “Mr. Vinay Mehta (Proprietor)”, we have been engaged in providing optimum quality products to our esteemed clients.